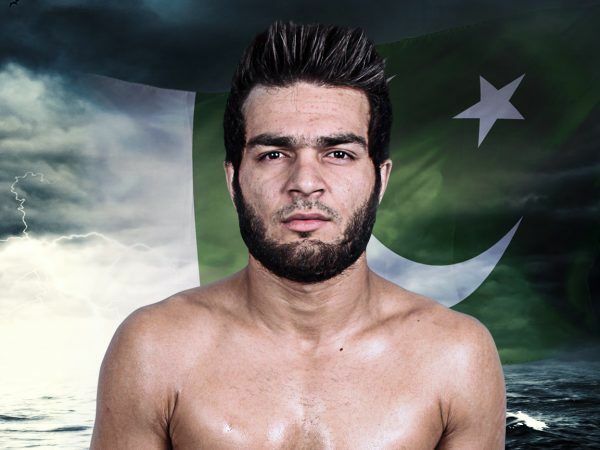 Ahmed ‘Wolverine’ Mujtaba of Quetta is one of the brightest martial arts stars to emerge from Pakistan. 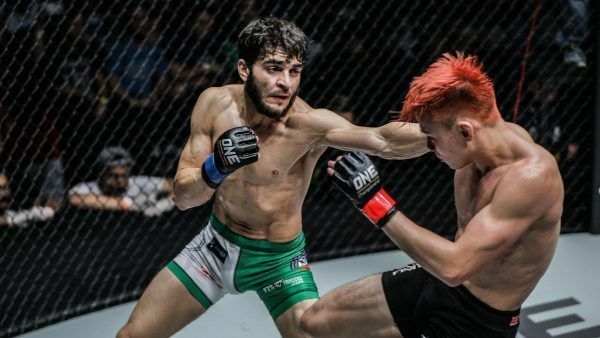 Armed with an impressive record, almost all of Mujtaba’s wins since he debuted in 2013 have come by way of stoppage, proving his exciting and effective style. 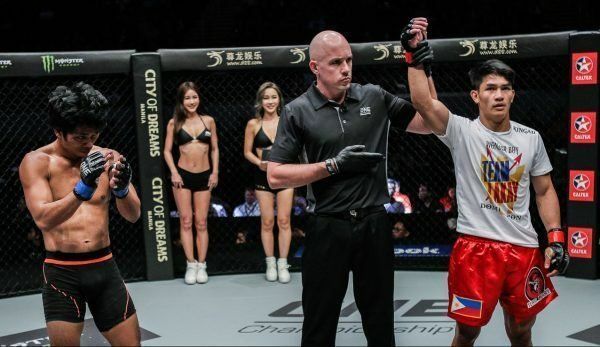 What’s more, he has made every sacrifice necessary to succeed in martial arts. 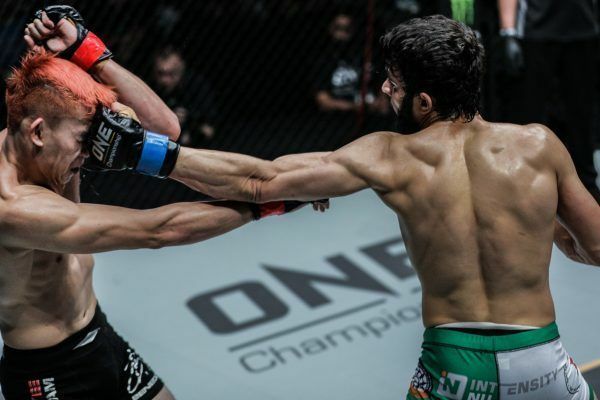 While he was a full-time student of the Balochistan University of Information Technology, Ahmed juggled life as a student with that of a professional martial artist. 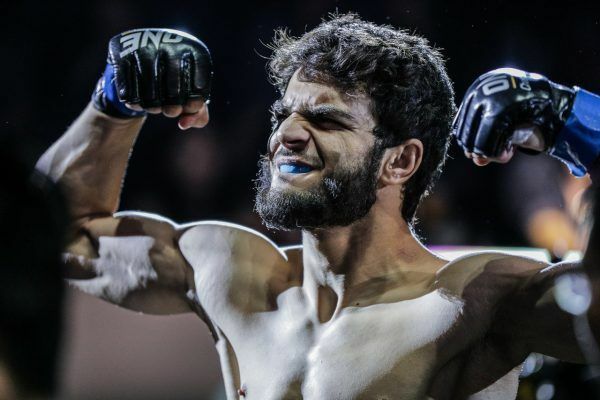 To prepare for competition, he regularly left his fiancée behind to make an arduous 20-hour drive to a gym in Islamabad for his training camps. 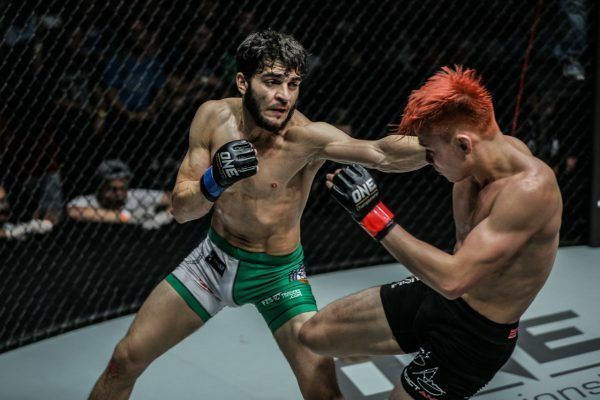 Now that he has graduated and is able to train full-time, Ahmed is driven by the idea of putting his home country on the international radar, as well as bringing to Pakistan the values of respect, honor, and competitive spirit that he feels are intrinsic to martial arts. He is willing to do whatever it takes, and face whoever he must, to become a great champion. 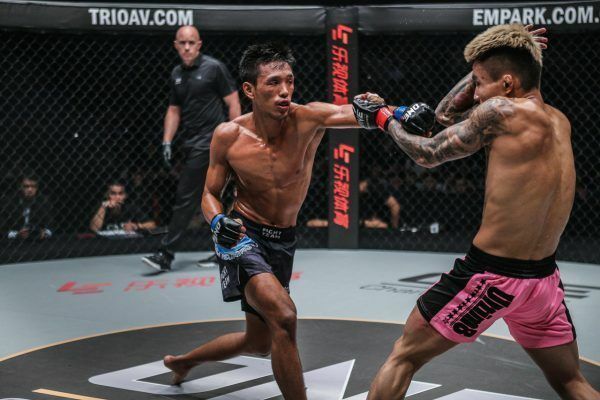 He got off to a great start on the global stage of ONE Championship, defeating highly-rated Singapore talent Benedict Ang on his promotional debut. 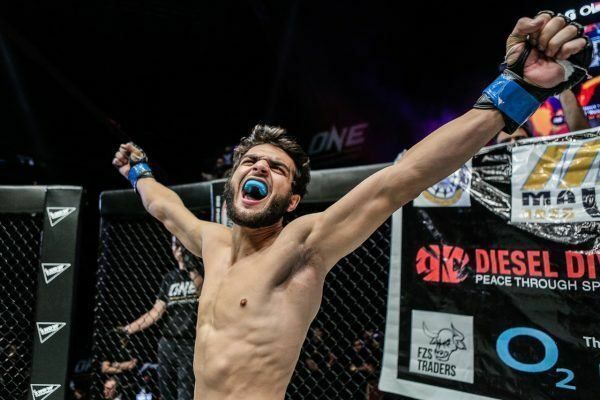 Ahmed Mujtaba: "I Am Not A Cage Fighter, But A Martial Artist"